Cricket trips at a discount! 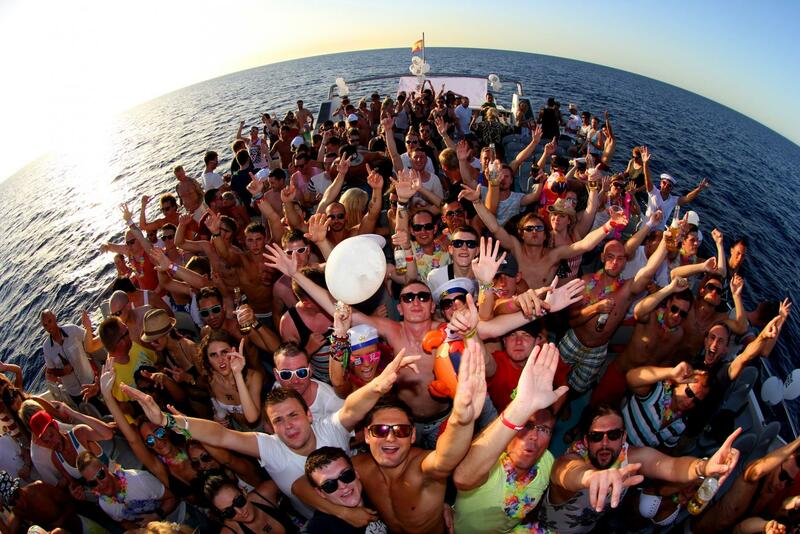 Epic Holidays specialise in group bookings for the end of season cricket trips into the best party destinations. Whether you’ve won the Final or want to get away and celebrate a fun season with all the boys, we can organise everything from accommodation to flights, activities and nightlife like free entry to clubs or a pub crawl. We can even arrange individual payment methods to take the stress out of group bookings. 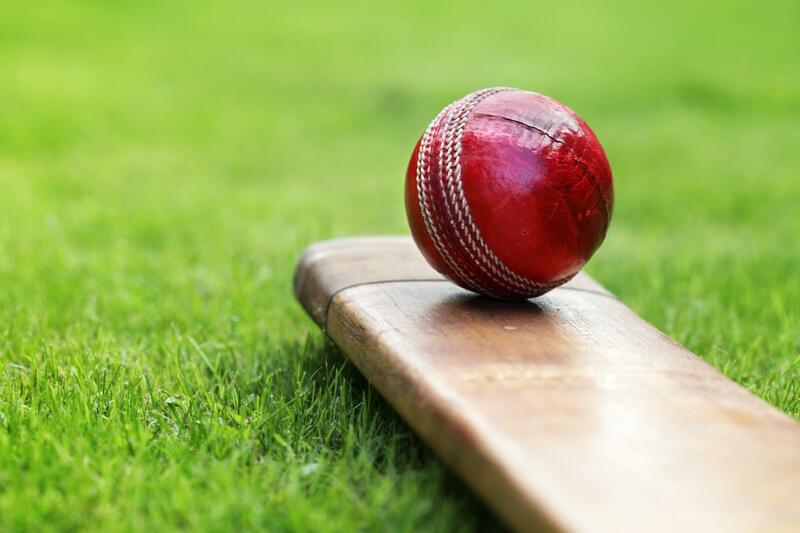 We have over 10 years experience arranging cricket trips so we know how to pull out all stops to make it a party holiday to remember. Don't hesitate to get in contact and one of our friendly staff will follow up and help plan a great trip and hunt down the best deals. How to plan a Cricket Trip? Pick 3 destinations and have a group vote. A local option, a fun getaway, and an all-out option. If you choose an overseas destination you can expect fewer people to come. 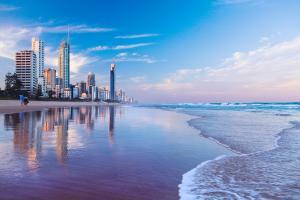 The most popular cricket trip destinations are Gold Coast, Cairns, Byron Bay and Bali. A Hostel is your cheapest option and a lot of fun as you meet international travellers, there is a party bar, they are central and the team can share large dorm rooms. Everyone is expected to come but some will pull out to prepare for this by booking early and getting a deposit and have a weekly payment system so the money is saved way before the holiday. A fine system throughout the season is a great way to raise drinking money. Group discounts are available if you plan ahead and a lot of companies offer 'pay later' options like Epic Holidays. Best to book the hotel first to get the early bird savings. Get some group banter happening and start coming up with fun ideas for the Cricket Trip. Make sure you get everyone on the list and start a fun topic to get everyone involved. It is best to book your activities in advance so there is an actual plan or what happens is that everyone argues and you just end of in the pub all day. Booking in paintball or go-karting in the day is a great way for everyone to bond and also create lots of banter for the night out. It is advisable to not overbook though so a rule of thumb is book 1 activity per day and a pub crawl/boat party at night. 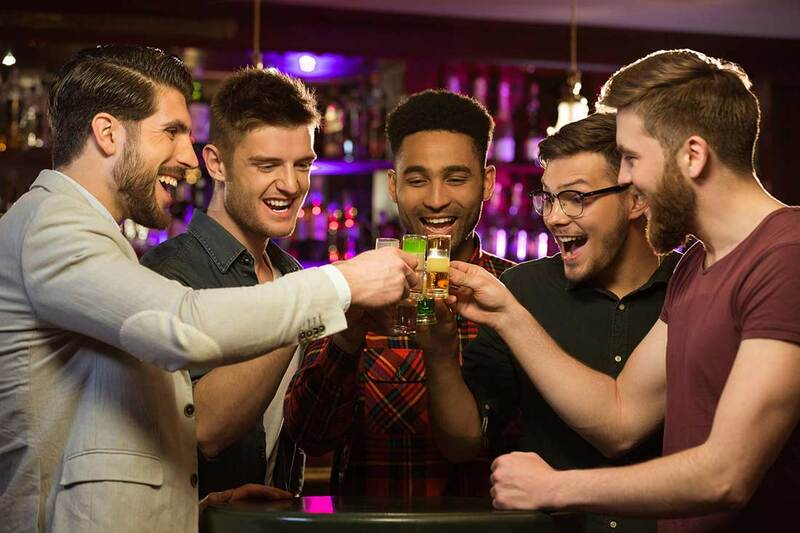 Book any activity past lunchtime as a night out with the boys is always heavier and later than you think. Epic Holidays are the experts, so we can hook your group up with all the hottest party passes, free entries, pub crawls and drink vouchers. 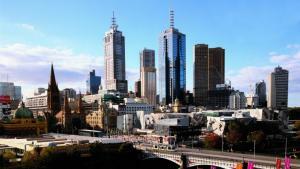 We hunt down the cheapest package prices for you.